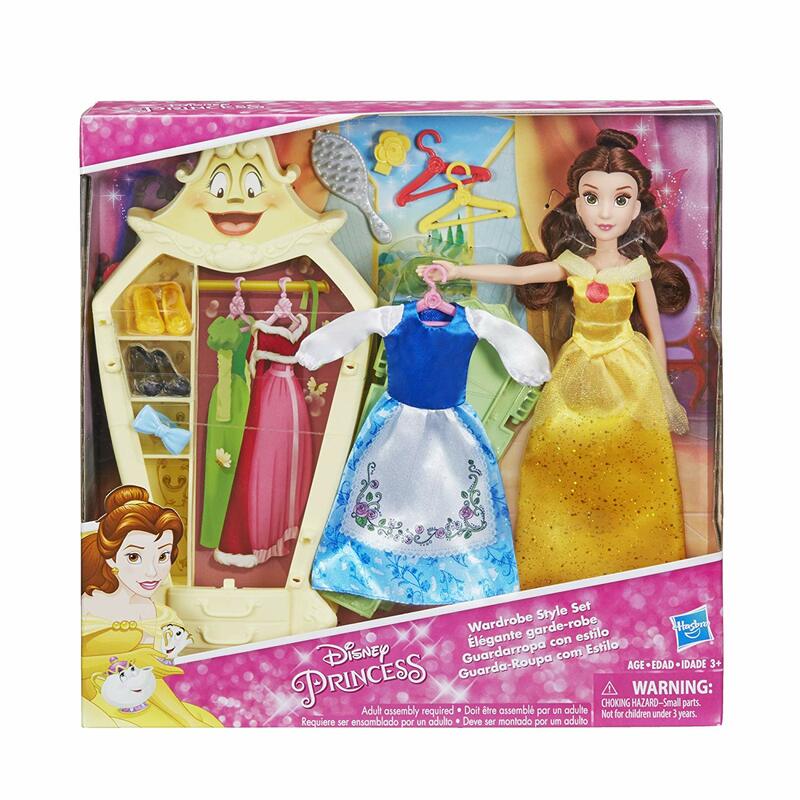 Amazon has the Disney Princess Belle's Wardrobe Style Set on sale for $9.68, down from $26.99. 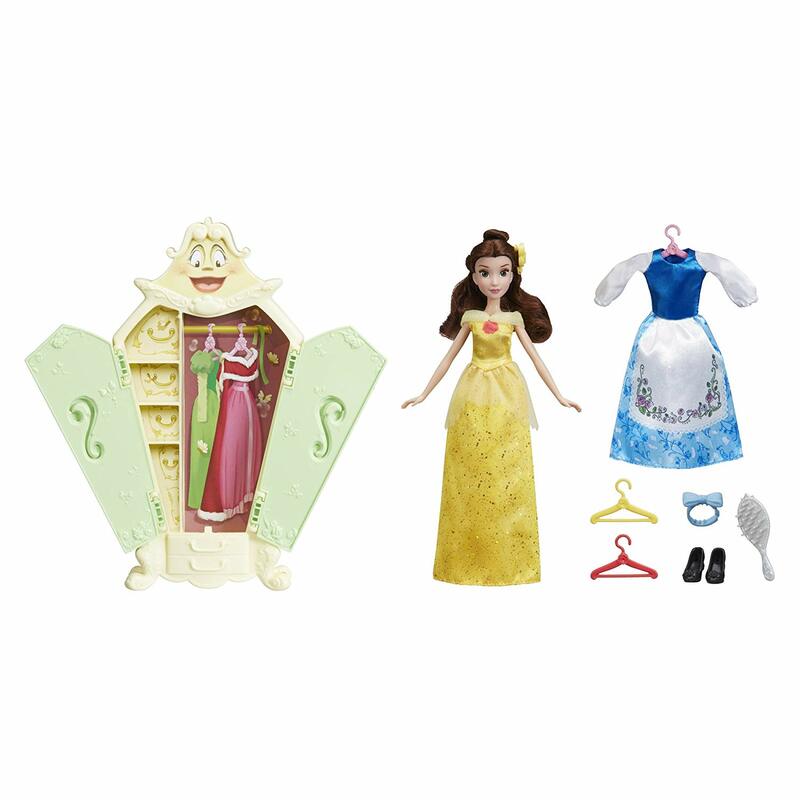 Disney's Belle's Wardrobe Style Set features double doors that open to reveal storage shelves and hangers for the included dresses. Little dreamers can change Belle out of her movie-inspired signature blue village dress and into her stunning yellow ball gown. Don't forget the matching shoes and hair accessories for extra flair.